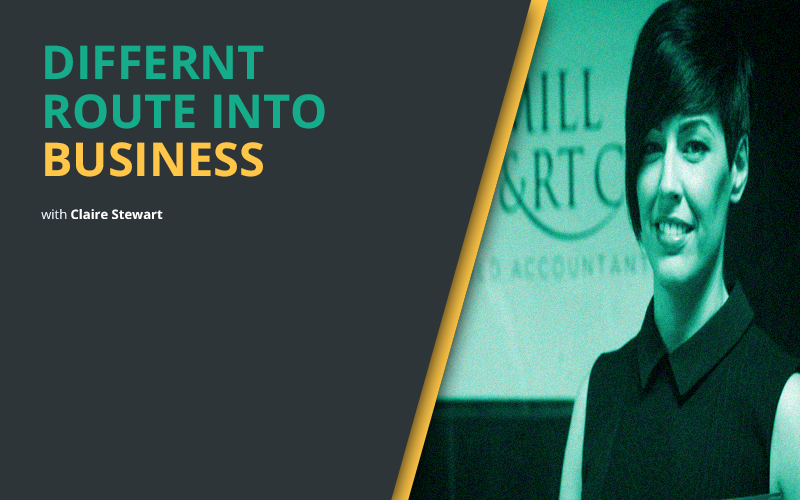 In this episode, I chat with Claire Stewart Chartered Accountant Partner at Cartmill Stewart & Co. Chartered Accountants based in Northern Ireland. Claire is a small business advisor, mentor, and author. We chat about Cartmill Stewart & Co. how the business was formed and the types of professional services which it offers to clients both small and large. Claire talks about her path to becoming a Chartered Accountant and how she wanted to change the ‘stereotypical’ example of what an account was. We discuss the importance of goals in life and Claire explains that running a business is just a vehicle to reach personal goals. Claire shares her insights and thoughts on the importance of aligning goals with what you want to happen and how even though you might have a plan don’t be afraid to take a different route.